Just a short distance from our resorts is an endless variety of entertainment and activities. Nearby our resorts there are miles of bicycle and hiking trails and natural habitats to explore. During the winter months there is snowmobiling and ice skating and ice boating along with plenty of night time entertainment. 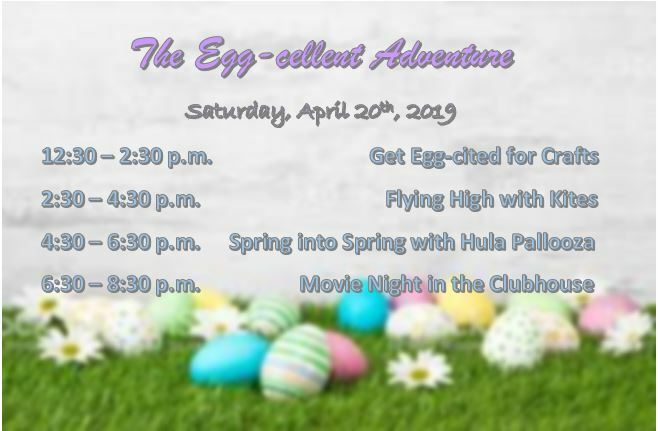 Planned and themed activities are available along with the abundance of local events , activities, and entertainment. Fun is never far from your campsite! ave July 6 for our fireworks display and save September 28 and October 5 for trick-or-treating! At our resorts, you’ll find lots to do on the water. Kayaking, paddle boating, and swimming… there’s no end to the fun you can have on our lakes. Indian Lake is a nearby all-sports lake that offers you a place to have fun on the water on a bigger scale. You can bring your powerboats, jet skis and other water toys to enjoy during the summer and ice boat during the winter months. Also close by is Grand Lake St. Marys, which is a favorite for family recreation and boating. Our resorts provide safe places for biking, be it on the roads through the resorts or the paths in the woods surrounding the resorts. The wooded areas surrounding our resorts also provide great hiking and adventures in nature. Close to our resorts there are trails that have natural habitats and islands for you to explore. 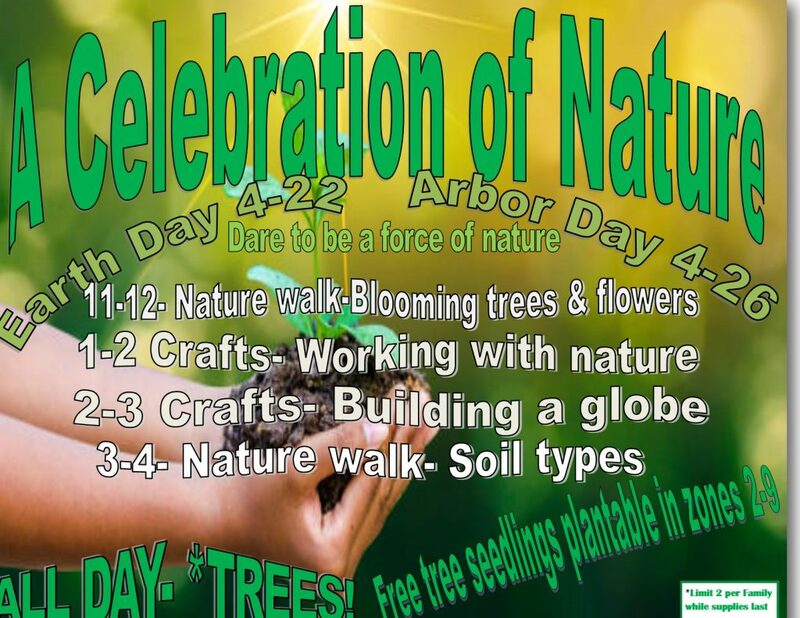 What a great way to enjoy the beauty of outdoors and see what Ohio has to offer! The lakes and ponds within our resorts offer fun catch-and-release fishing. Several of the resorts have fishing tournaments, during which you can try your luck at reeling in the biggest fish and you can win trophies and prizes! Indian Lake and Grand Lake St. Marys along with other local lakes and rivers offer opportunities for fishing outside of the resorts. Take a look around! Arrowhead Lakes’ new Putt-Putt course is being built in the fall of 2016 and will give our campers a great place to try out their golfing skills and compete with fellow golfers. The golf fun doesn’t stop there, though. There are plenty of championship golf courses near our resorts, giving golfers a challenge on every level of play. Our resort activities includes entertainment such as DJs, magicians, animal shows, bounce houses, games, crafts, and much more throughout the year. Check our activities calendar and plan around the events! Communities surrounding our resorts offer a variety of entertainment, such as museums, water parks, musical acts, college sports, baseball games and much more. There is no end to the entertainment awaiting you! Summertime is known for its festivals. We celebrate everything including flowers, military branches, holidays, vegetables, local heroes, cultural heroes, and much more! The local communities where our resorts are located offer many festivals for your enjoyment. Check them out while you vacation with us! Venture Out Resorts offers the opportunity to play your favorite sport. You will find basketball courts, volleyball courts, horseshoe pits, shuffleboard courts, putt-putt golf, playgrounds and more.There are lots of sports and fun just waiting for you. 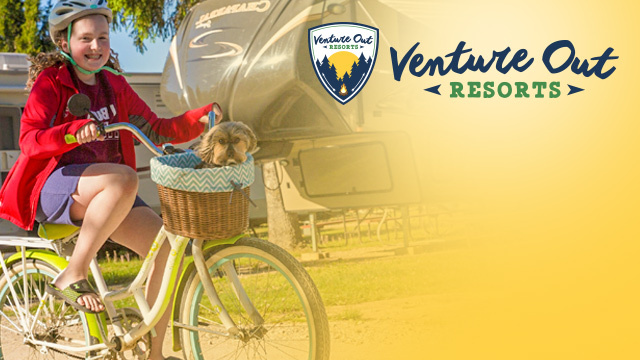 Providing fun and activity for kids of all ages is a big priority for Venture Out Resorts. Playgrounds offer the chance to have fun and make friends. 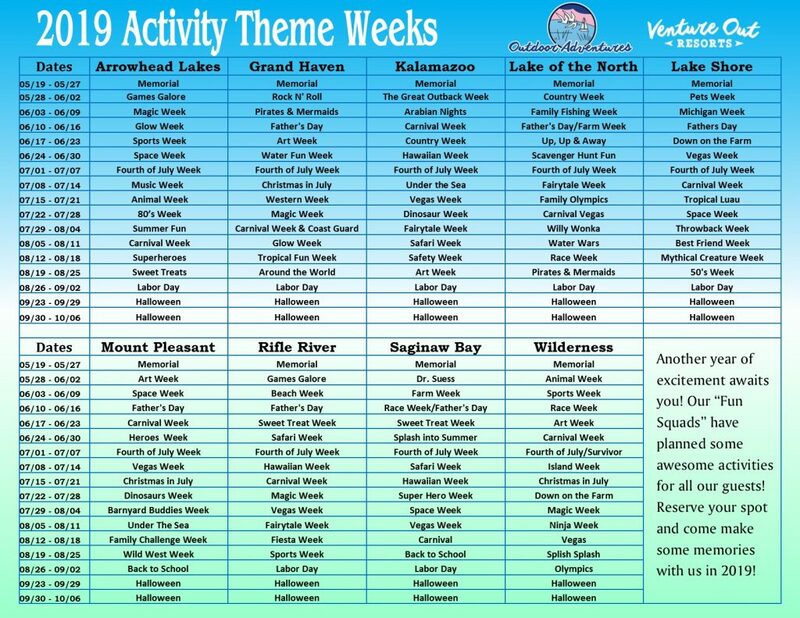 Each week of the peak season (April through October) has a theme. The activities staff plans events for everyone to enjoy at each resort! Crafts, games, sports, dances, music, entertainers, special animals, bounce houses, and so much more is available for you, your family, and your friends!